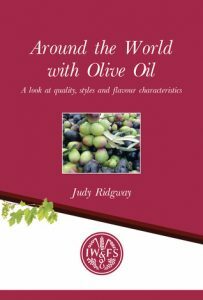 This is the second in my new series about websites selling extra virgin olive oils which are well worth seeking out. My researches this month turned up Oil & More which is the place to go if you are looking for a classic oil with a great reputation. Tracey Hughes runs both the Oil & More website and Porter’s deli in Llangollen. She set up the website with her husband Derek ten years ago. Sadly Derek died two years ago and she is now concentrating more on building up the delicatessen so if you do not live in Wales get your orders in while you can! This delicate but complex oil is pressed on the island of Mallorca from Arbequina olives using the most up to date machinery from Alfa Laval. Its lovely flavours take in apples, citrus fruits and culinary herbs. This Italian oil from the Molise is produced in the Molise by Marina Colonna who chooses the specific varieties to use in the blend each year from the many Italian varieties of olive grown on the estate. It is consistently full and fruity with plenty of bitter and peppery tones. If you like the strong tomato flavours in many of the Sicilian oils look no further than this oil from the south eastern corner of the island. It is pressed from the Tonda Iblea olive and its aromas and flavours are usually wonderfully reminiscent of tomatoes on the vine. There is an organic version as well. This classic Tuscan oil has all the robustly herbaceous tones you would expect from a first class Tuscan oil often with mixed vegetables, artichokes, bitter almonds and plenty of pepper. The Laudemio range of extra virgin olive oils feature various top quality producers who have chosen to join together to set specificly high standards for their oils. 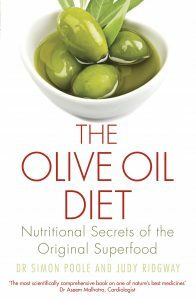 This interesting oil comes from an olive estate in the Extremadura region of Western Spain. It is pressed from a mixture of Arbequina, Hojiblanca and Picual and has a fruity fruit flavour with green herbs and a peppery kick. This very special oil is not really pressed but is essentially the first free run of the oil. It has tropical and floral tones which build into a surprisingly spicy kick at the end. Nunez de Prado also offer a straight forward evoo which is pressed in the normal way. 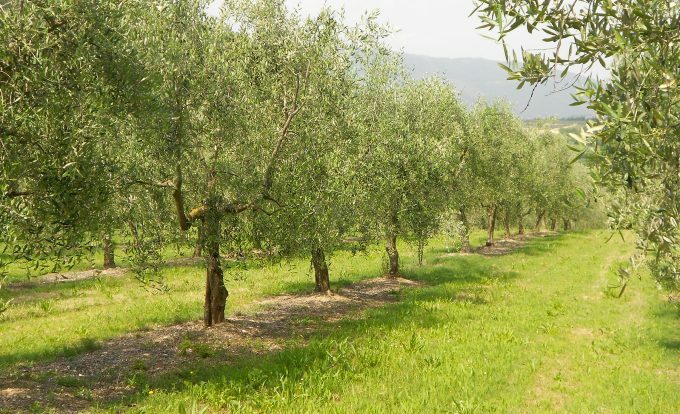 The oils from the Monte Amiata region of south western Tuscany are pressed from the Olivastra olive which gives a much lighter taste to the oil than the usual Tuscan blends. Nevertheless the flavours are still deliciously complex with light bitterness and pepper. 2016 is the last year that this oil will be marketed simply as Seggiano. Because of the creation of a new DOP for the Seggiano region this oil will be renamed Lunaio from a nickname for the village.